An ornament reflects the status of the person or the family. In hindu religion most of the women wear some ornaments either of silver or gold. 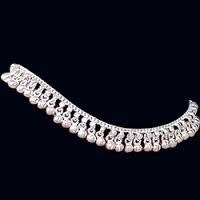 Silver ornaments have different varieties starting from Pajeb to Kardhoni. 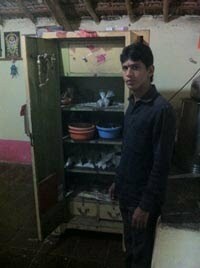 Akash Jweller's is working with Silver Ornaments. 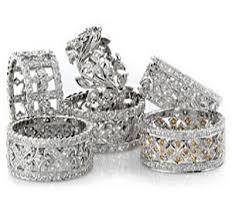 We have different types of silver ornaments with assuring trust on us. a) women i.e. payal, rings, kangan, neckless, ear-ring etc. b) For Mens - Rings, Kande, Chain, Bracelet etc. c) God silver ornament i.e. Ganesh, Laxmi, Sarswati, Elephant , Silver Notes , pots of silver etc. d) Modern style silver ornaments. 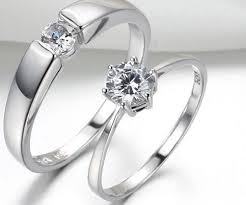 e) We also give service for old silver ornament to cleanup. We provide in-door / out door service for our valuable customers.